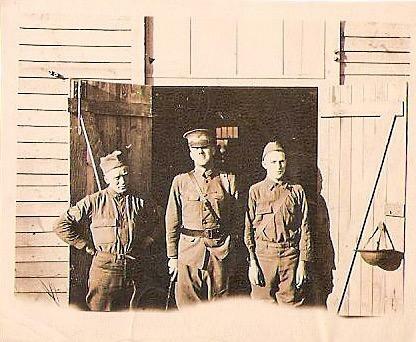 Joseph Bachus (center) in Belfort, Alsace, France with 1st Sgt. Patrick Walsh of Ann Arbor (left). Richard Bachus wrote the novel Into No Man's Land based on his family's experiences during World War I. He joined Stateside to talk about the novel, his grandfather’s history, Michiganders’ contributions to the war effort, and the public’s memory of World War I as we approach the centennial of its last days. 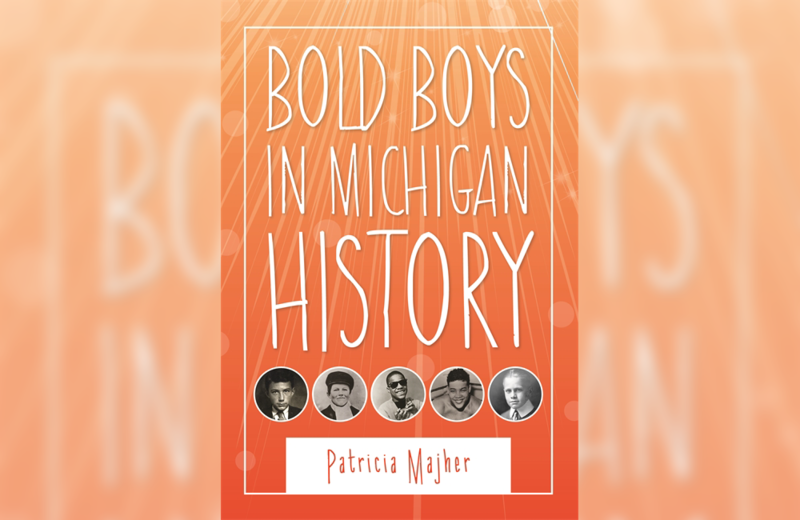 Stateside’s conversation with Patricia Majher, author of "Bold Boys in Michigan History." 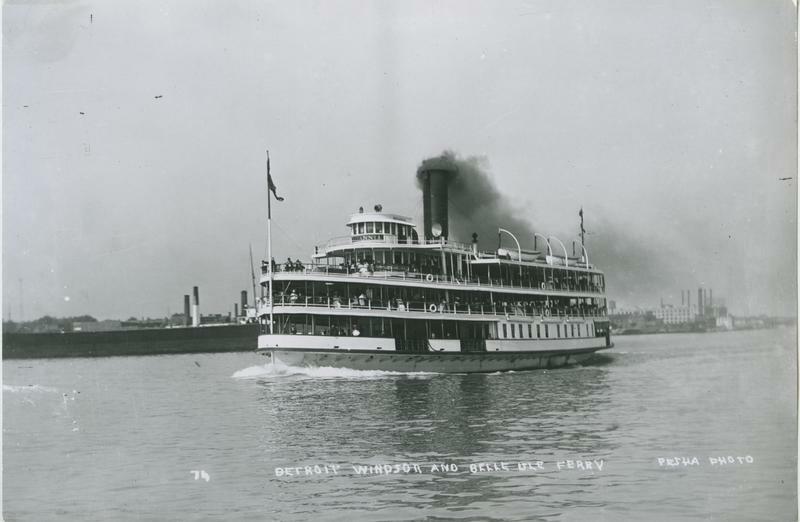 She brought us the stories of Great Girls in Michigan History. Now, writer Patricia Majher is focusing on the boys. Her new book is Bold Boys in Michigan History. In it, Majher tells the stories of Michigan boys who did remarkable things before they were 20. These bold young men include a filmmaker, musicians, inventors, athletes, a politician, and more. 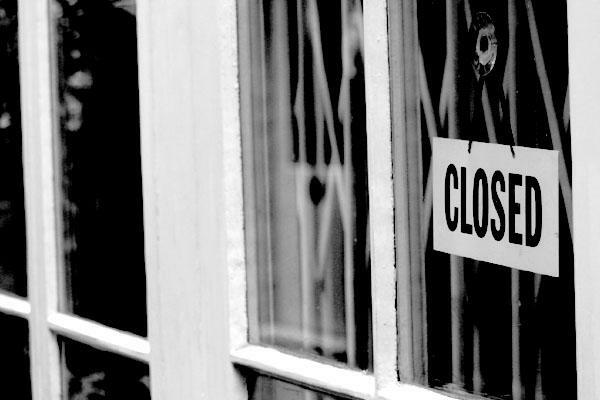 June in Michigan means time to tuck away the storm windows, dust off that swimsuit, and maybe attend a wedding or two. 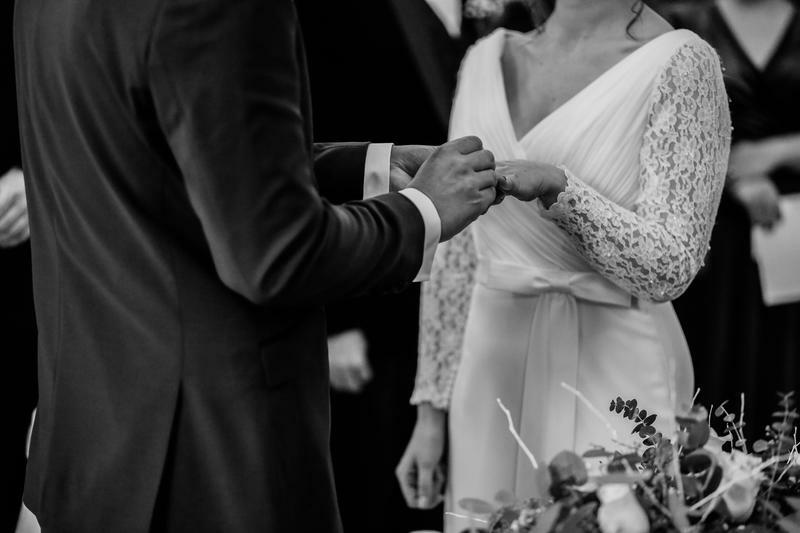 Weddings are currently a more than a $1 billion a year business in Michigan. But the wedding industry here might be even bigger if the state's tradition of "quickie weddings" at the turn of the last century had continued.